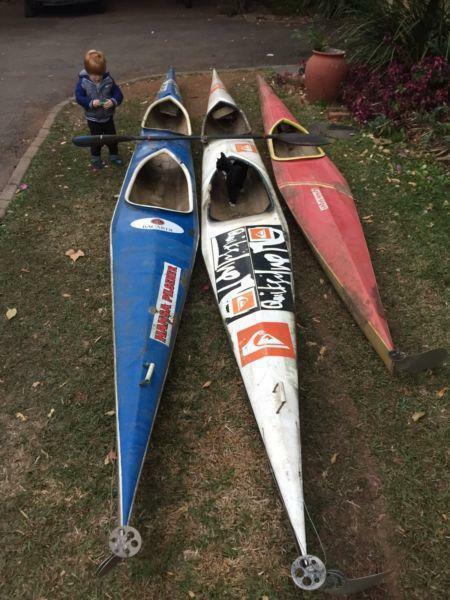 Take all 3 for R500. 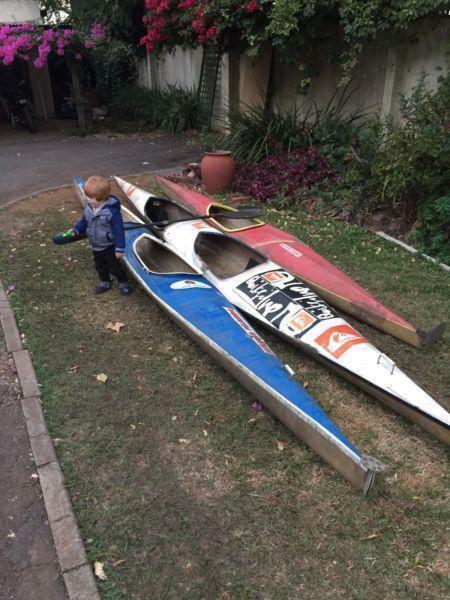 Child and paddle NOT included. 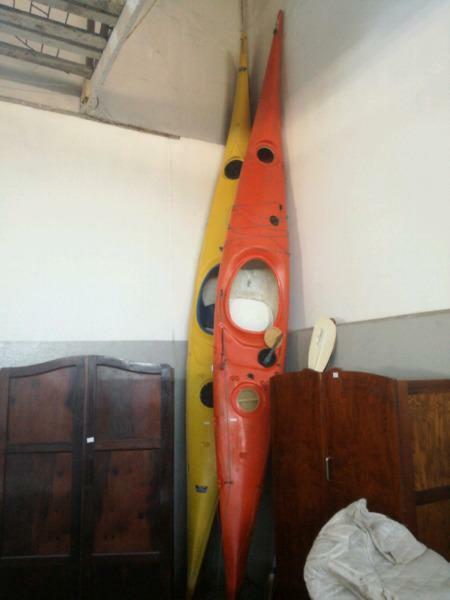 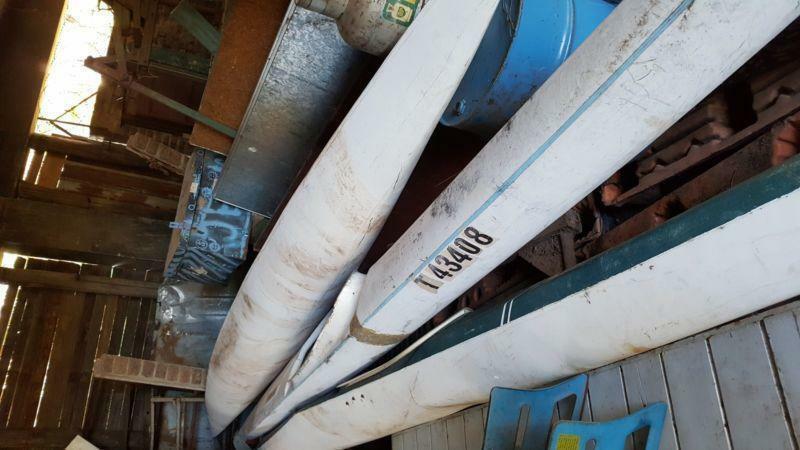 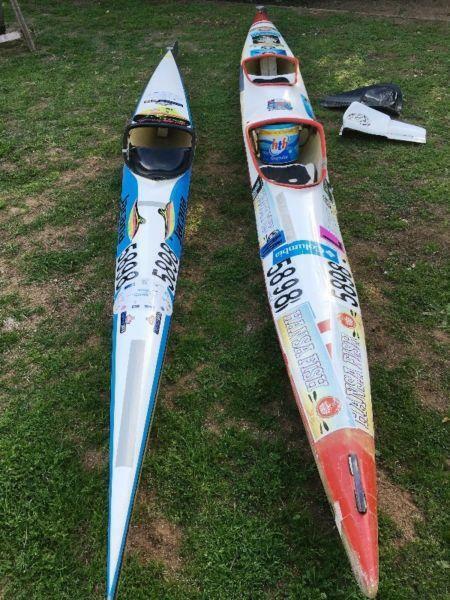 3 canoes for sale , they need a little tlc. 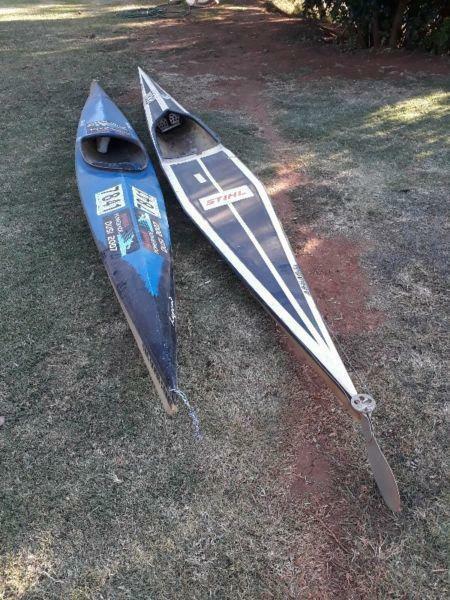 R 500 each. 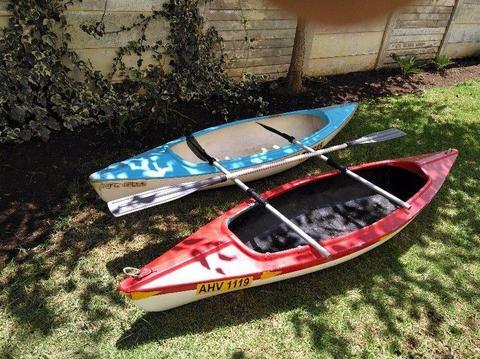 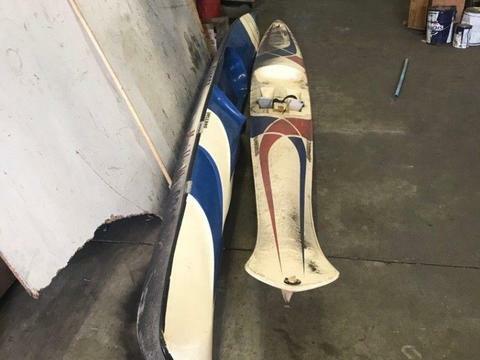 2 canoes for sale, could be used for fishing. 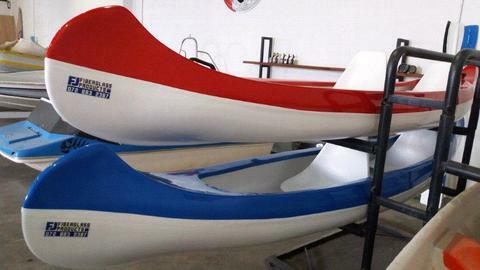 Has rudder steering and paddle. 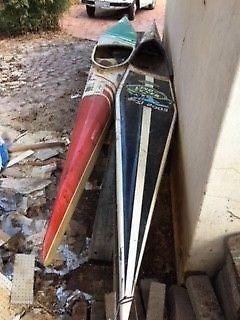 I have two old canoes in my garden that I want to get rid of - make me an offer for the two.